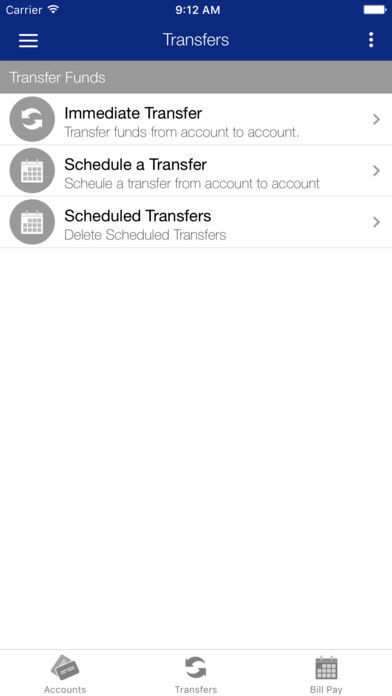 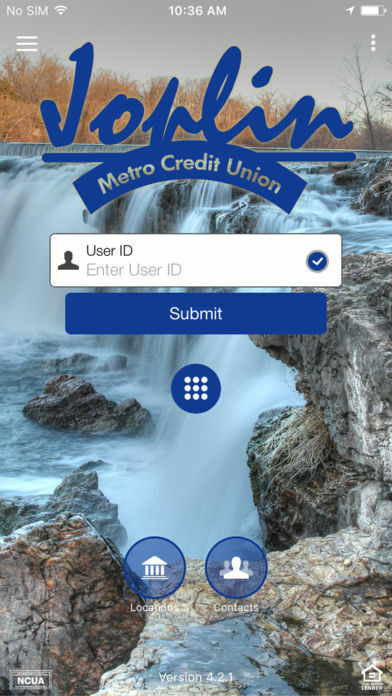 Our mobile banking allows you to bank on the go. 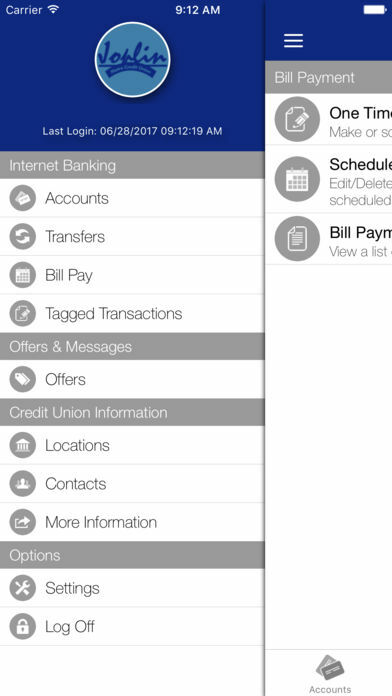 It’s free to download and offers quick access to manage your banking accounts. 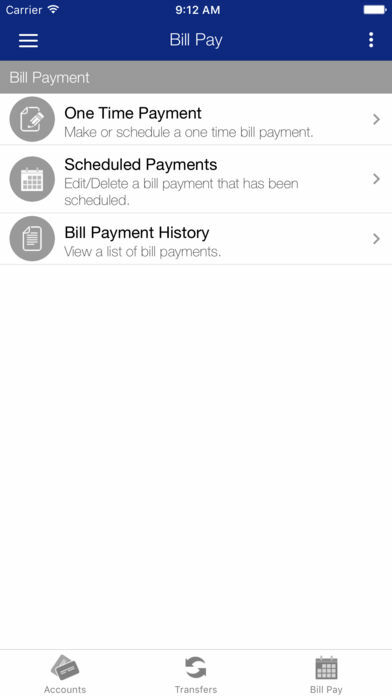 *Online members must first set up transfer and bill pay accounts prior to using these features.